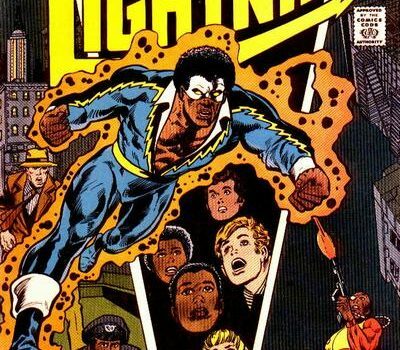 Cress Williams has confirmed that Black Lightning will not have a "Flashback Fro." The CW is almost notorious now for very bad wigs on their superhero shows, especially in flashbacks. (RIP Stephen Amell’s island flashback wig on Arrow.) 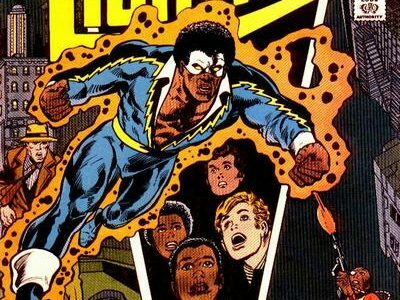 Since there is a flashback component to Black Lightning, many might wonder if we will see a “flashback fro” to a time when Black Lightning looked more like he did in the original comic books by Tony Isabella and Trevor von Eeden. 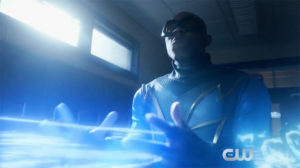 A look at how Black Lightning will appear in the flashbacks can be seen to your right.